A non-traditionally designed mandolin that's easy to play. Seagull's S8 Mandolin SG features a maple neck through body with a solid Sitka spruce top and laminate maple body with a clean semi-gloss natural finish. This special A-style mandolin offers players the opportunity to experience the great feel and superb sound provided by a hand-finished neck, rosewood fingerboard, Graph Tech tusq nut and compensated saddle, open-geared tuners, vintage-style nickel-plated brass tailpiece and a tortoiseshell celluloid pickguard. 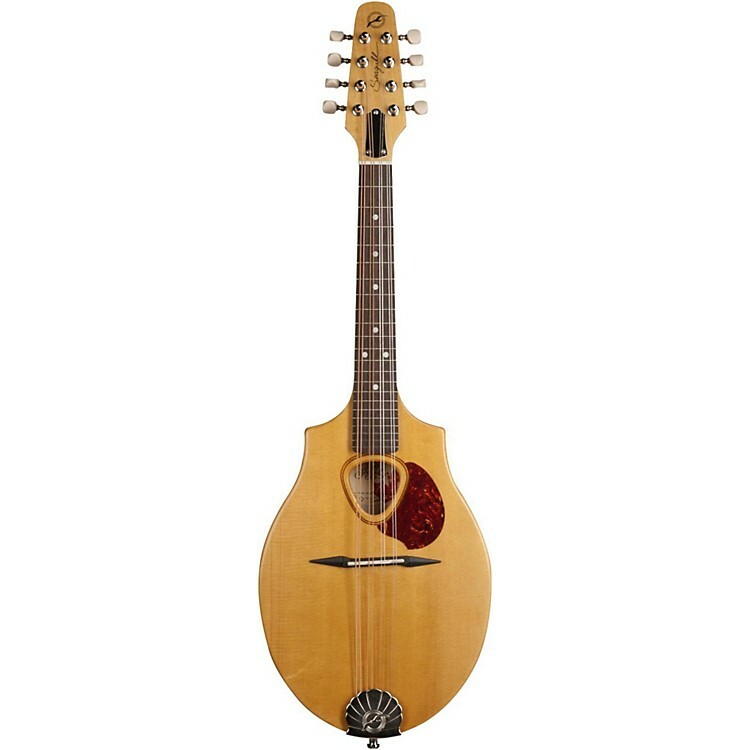 Order this one-of-a-kind mandolin today!